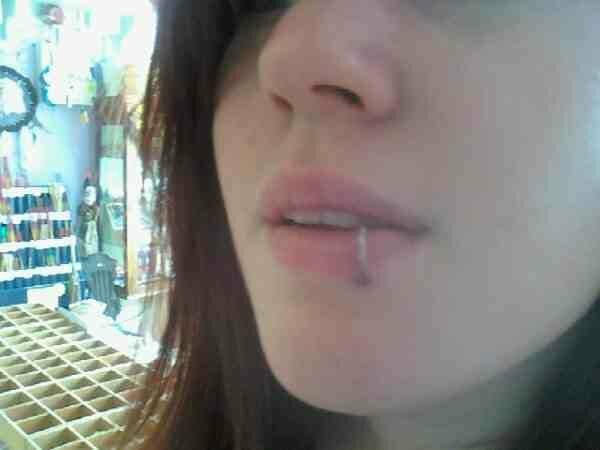 This is ideal if you've just been pierced: was my first ring (1mm x 6mm) which I had in my frenum. It was comfortable... and had a lot of appeal! Take my advice -make this your first buy. A friend of mine bought me some of these for my birthday. Nice and simple and great value for money. I got these for my ears and they are nice and comfy. I found its easier to get the balls on these ones than the titanium ones and they are brighter too. Nice small gauge, great for ear lobes when you aren't ready to stretch. well worth the price for my tragus piercings. just wish i could get the ball to go back in! but thats more my fault than the actual product!